A statement from an organisation called the Korea Asia-Pacific Peace Committee attacked the United States for leading a push for stronger UN sanctions against North Korea, and railed against Japan for backing the US campaign. “The four islands of the (Japanese) archipelago should be sunken into the sea” by a nuclear bomb, the statement reads in part. It was distributed by the Korean Central News Agency, the North Korean state news service. 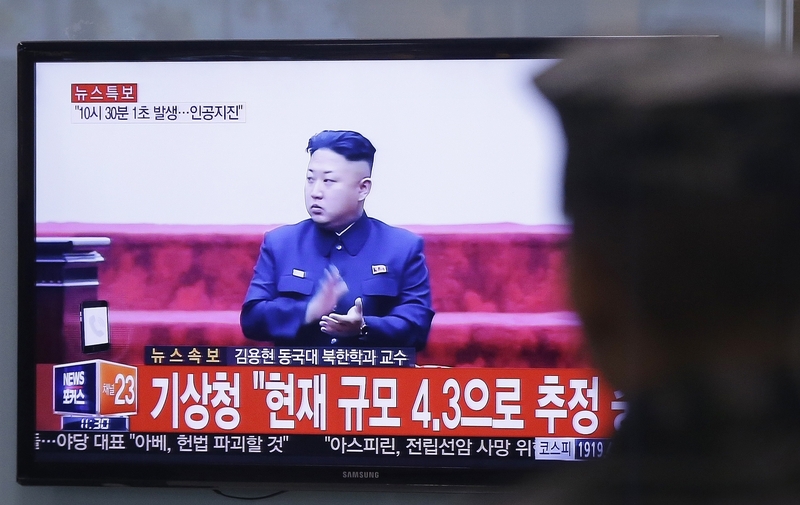 North Korea often issues bellicose threats that it does not actually carry out. However, Japan’s chief cabinet secretary Yoshihide Suga, responding to a reporter’s question about the North Korean dispatch, said the statement “significantly escalates tension in the region and is absolutely unacceptable”. The UN Security Council unanimously approved new sanctions on Monday after North Korea carried out its sixth and strongest nuclear test on September 3. Although the latest sanctions are not as tough as what the US had sought, they are expected to have a significant impact.